I am new to this media conversion stuff and have got a WD TV and WD My Cloud. I need to know how best to convert my DVDs onto this NAS in the best quality format so I can put the DVDs into storage. I have had a look around the web, but there just seem to be to many options, what’s the best – can anyone help? Thanks! What is WD My Cloud? WD My Cloud is a fast, easy-to-use NAS server for your home that includes an excellent personal cloud function. It has a USB 3.0 port for storage extension or backing up data. Although WD My Cloud can support a wide range of format like MP4, MOV, AV, due to the reason of lacking BD/DVD drive, WD My Cloud can not meet the demands of put BD/DVD discs online. To achieve this goal, an easy-to-use BD/DVD Converter is the key. Pavtube ByteCopy is such a wise choice for you to solve the problem. (Read reasons to choose it) It integrates a best Blu-ray ripper and a DVD ripper together for you to rip Blu-ray discs, standard DVDs to all kinds of video and audio file types as you need. 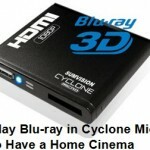 You can rip and convert Blu-ray/DVD to WD My Cloud with super fast conversion speed and best image and sound quality. What’s more, with this BD/DVD ripping program, you can easily backup your Blu-ray, DVD discs with whole content copy or backup main movie only. And also there is multi-track video output option for getting a lossless mkv video. For Mac users, you can get the Mac version. 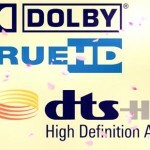 Following we will show you 4 ways to move all your DVD movies into My Cloud for playback and sharing with your family. Just click “Format” bar, you will see a lot of options. 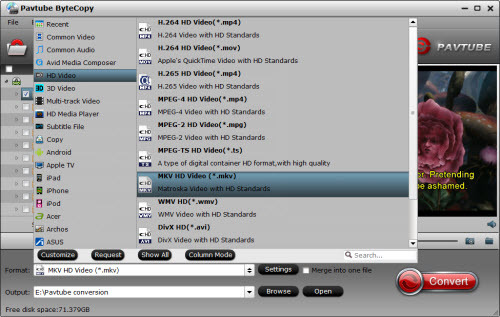 You can choose MP4 or MKV from “Common Video”, “HD Video”. 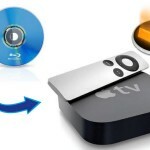 Just click the “Convert” down and it will start to streaming your DVDs to WD My Cloud. As we mentioned in the beginning, this program lets you backup the whole DVD content, this is the second way we will show you now. For Step 1, just do as the the first way. 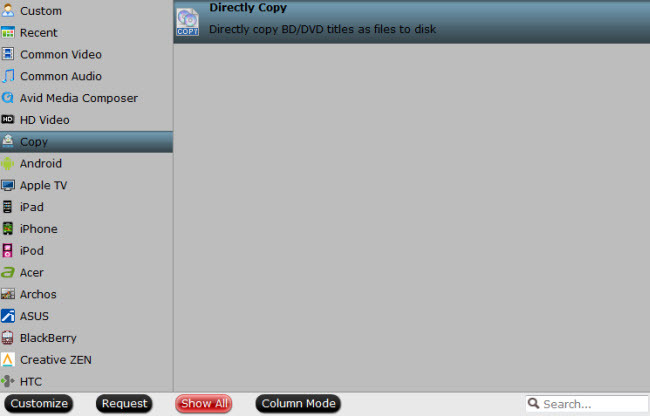 For Step 2,click the forth icon – “Copy the entire disc” on the top of the software. Then you will backup your movie with the original structure. 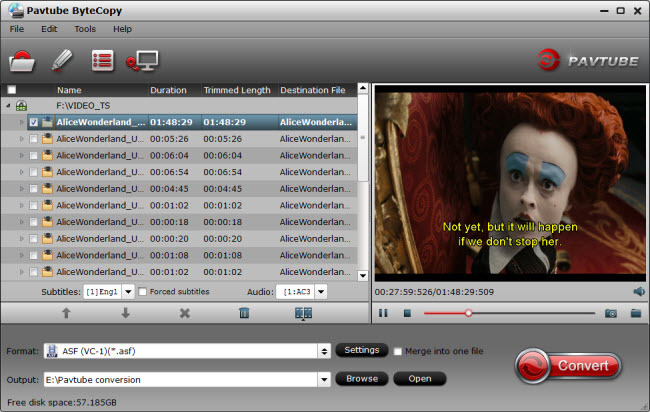 Or you can try the unique function in this program – outputting “Multi-track Video”, which you can watch the output MKV movie with different language if you need, keeping the original quality and movie structure. The third way that is different from “Copy the entire disc” is “Directly Copy”. This way, unfortunately, can only copy the main movie of the DVD with the chapters information missing but smaller file size. For Step 1, just do as the first way. For Step 2, you should choose “Copy” > “Directly Copy” in the “Format” bar. For Step 3, do as the first way. The last way we want to introduce to you is another software – Pavtube Free Video DVD Converter Ultimate. It is completely free for you. You can have a try without any concern. 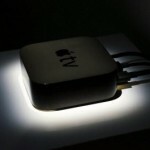 It also allow you to output all kinds of popular video formats but no “Copy the entire disc” and “Directly Copy” choice. Tips: It supports batch converting, you can just leave it alone and go to do other things while converting. After all the conversions, you can store the converted movies in your WD My Cloud for streaming to WD TV, Smartphone or other media devices or share with your family. Here is a PDF file of WD My Cloud User Manual with different languages. You can go to discover more fun about your WD My Cloud. Enjoy!